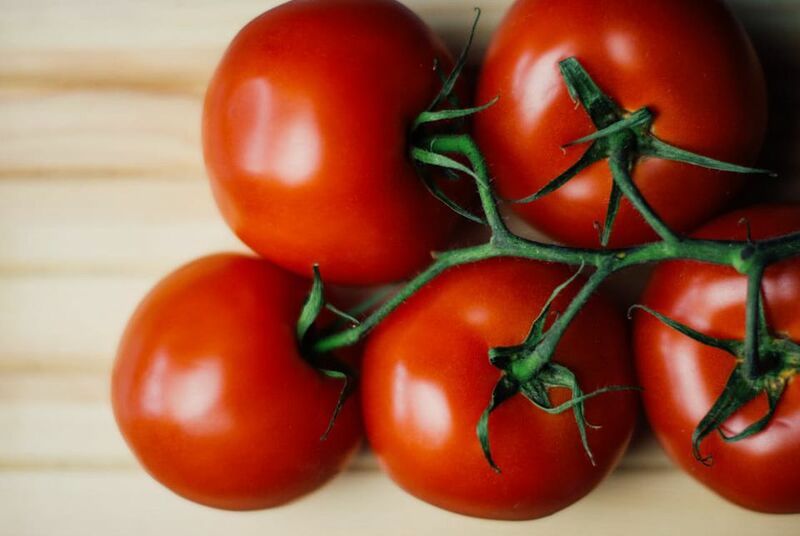 You might think of the highly nutritious tomato as a vegetable -- most people do -- but botanists actually classify it as a fruit, since the plant's seeds grow inside the juicy orb. Cuisines around the globe use tomatoes in everyday dishes, in beverages or raw as a component of a salad or sandwich. Tomatoes typically appear in ​Indian cooking as part of the masala (spice blend), but every now and then juicy ripe tomatoes play a leading part. 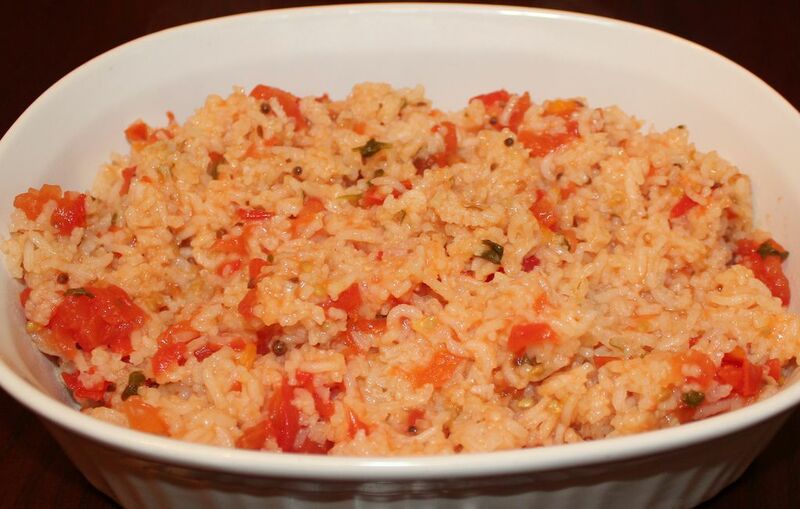 Of South Indian origin, tangy tomato rice makes a great one-dish vegetarian meal or a side dish for a meat entree. You could also use it as the filling in stuffed peppers, cabbage or even tomatoes. Serve it with papadums. This delicious North Indian dish gets its name "rogan" (meaning red) from the redness of its gravy. Don't let the color scare you, though; this is not a particularly hot dish. The flush comes from the tomatoes in the gravy. Pickled tomatoes, a Southern Indian specialty, join butter and cheese between slices of soft bread for a sandwich that spans East and West. Make it for a quick breakfast on the go, a handy snack or the centerpiece of your workday lunch. This tangy pickle from Andhra Pradesh in South India tastes good enough to eat with nothing more than plain rice. Store it in the refrigerator and it keeps for a while. This simple, easy-to-prepare relish tastes delicious with pulaos, biryani, stuffed parathas or even spooned over a piece of toast. You can also serve it as a condiment on a traditional Indian thali, a meal composed of elements from each of the six recognized flavors and served on a flat platter.